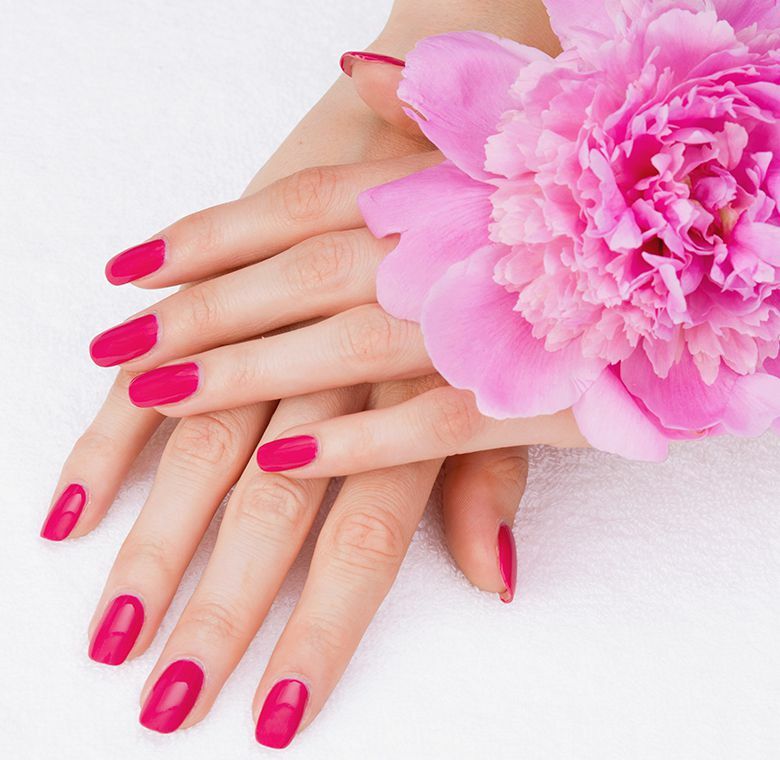 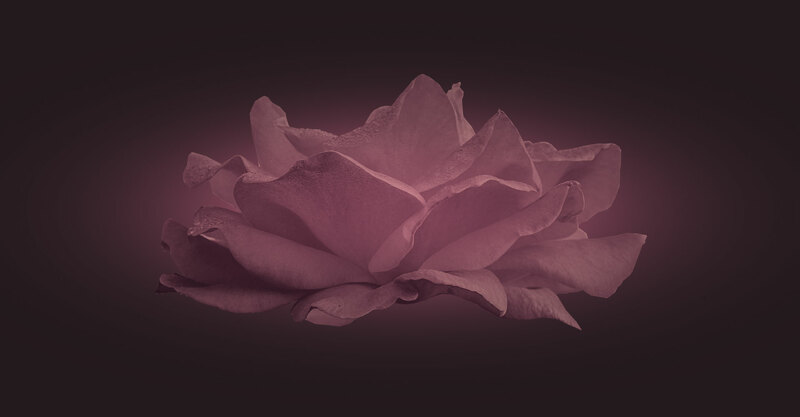 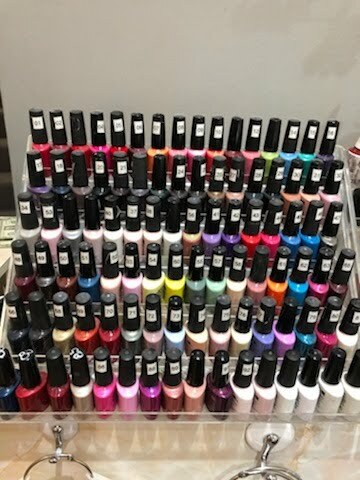 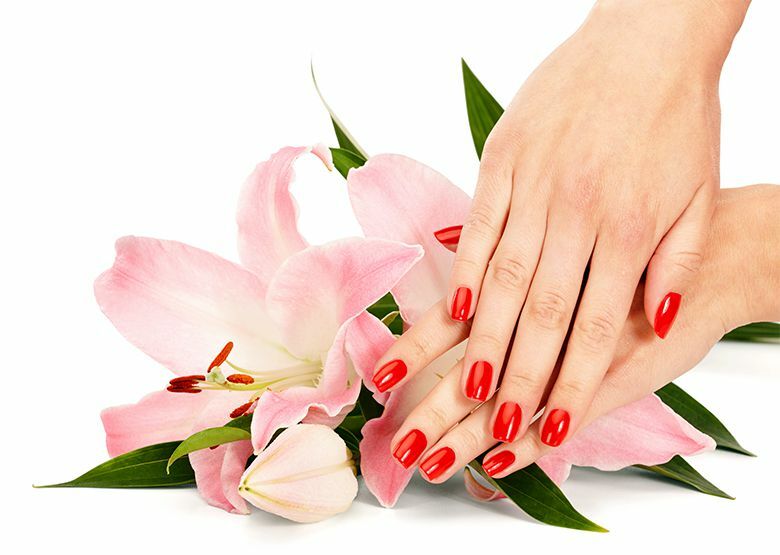 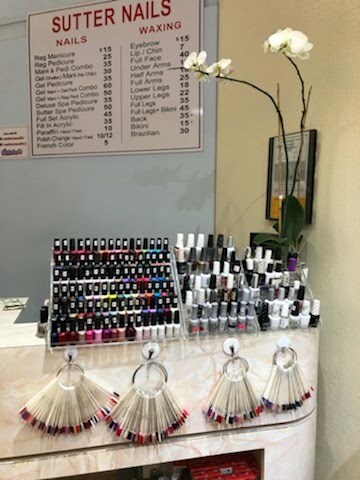 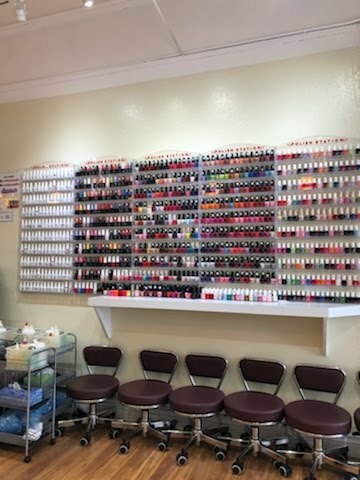 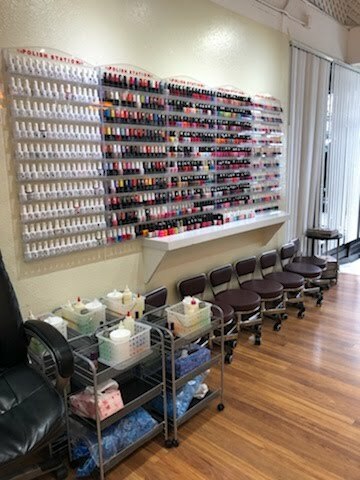 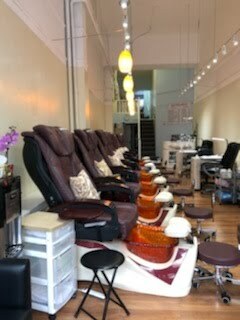 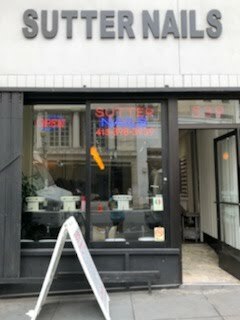 At Sutter Nails you will get personal, friendly service by fully-trained, experienced nail technicians. 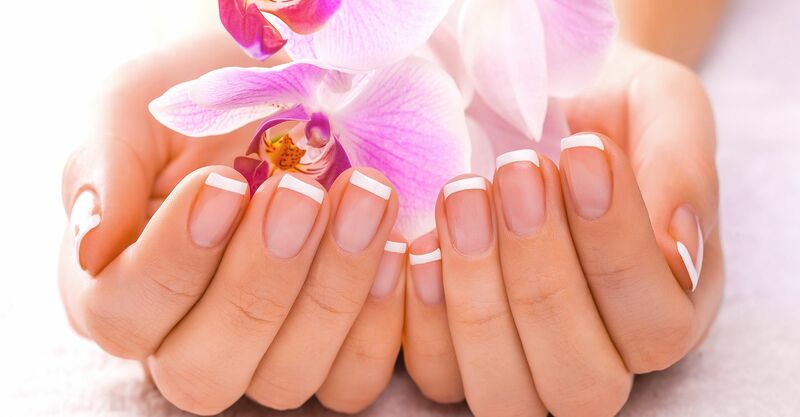 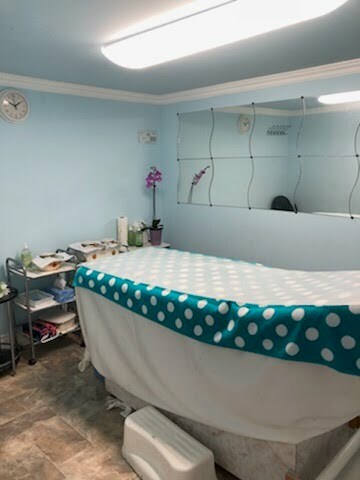 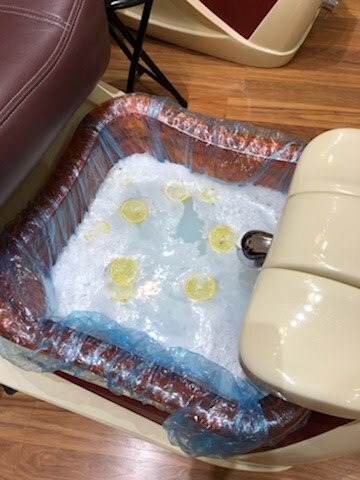 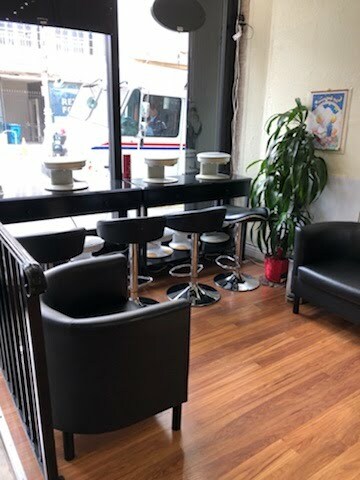 Relax in our clean, hygienic environment while we pamper your hands and fee. 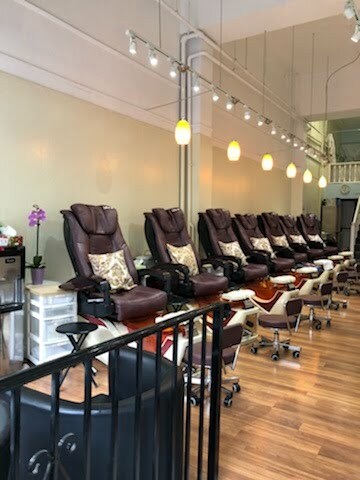 Your comfort and satisfaction are our top priorities.